Today marks the 25th anniversary of the Nintendo Entertainment System. Enjoy the retro commercial. 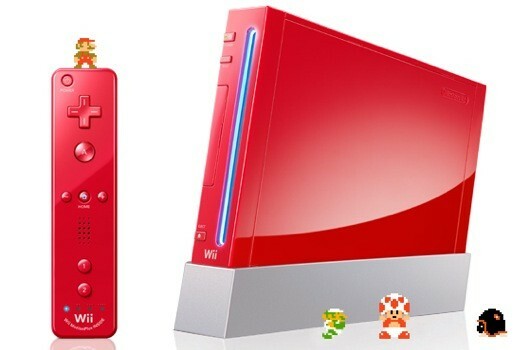 In celebration to this anniversary a Red Edition Wii and DSi will be released in japan, the pictures of the systems are below. No way is the NES 25 years old. Wow. 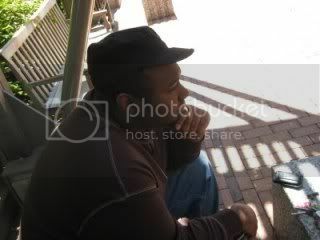 I'm getting old.